Backed by team of experienced professionals, we have been able to provide our valued clients with a huge assortment of Stainless Steel Charboiler. Under this range, we provide Bakery Machinery, Kitchen Machines and Kitchen Equipment. Based on latest technology, these products are highly durable and easy to operate. We design these products by making use of high-grade basic material and components that are procured from the authorized vendors of the markets. 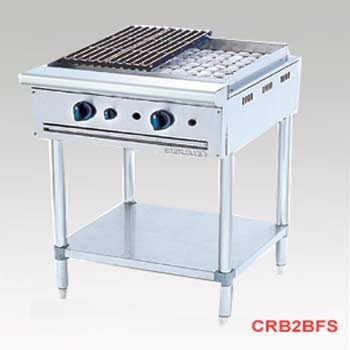 Looking for “Stainless Steel Charboiler”?